Ipsy is a beauty subscription service where you pay $10 a month to receive a glam bag filled with deluxe samples or full size beauty products. I recently subscribed to Ipsy and am super excited to share with you the contents of my first glam bag!! I read some spoilers ahead of time, so I knew to some extent what to expect. I was pretty content with the products I received. The bag was a bit smaller than I was expecting, but it's super cute. I love the clear pink plastic design, but it wouldn't double as a going out bag. 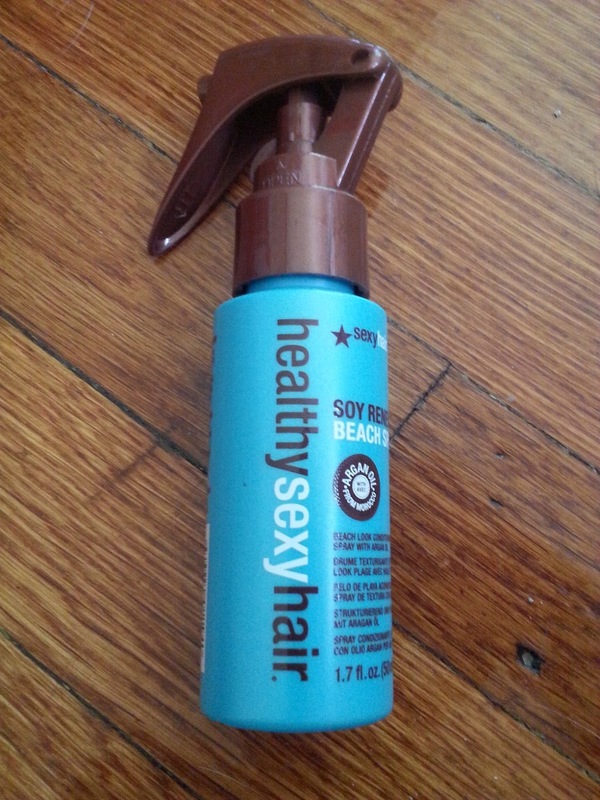 I was happy to get this item because I don't buy as many hair products as I do makeup. 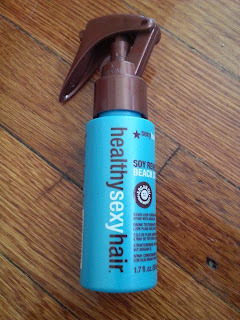 Plus it's been a while since I've used a texturizing spray! I will use this a lot over the summer. I wasn't jumping up and down over this since I already have plenty of Eyeshadow due to yet another Sephora order that I just placed (post to follow). However, I do think this was a great idea to give people a feel for the different collections offered. 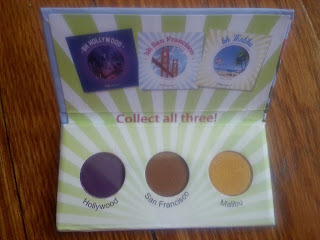 Based on the colors in the sample palette, I'd go for Hollywood or San Francisco. 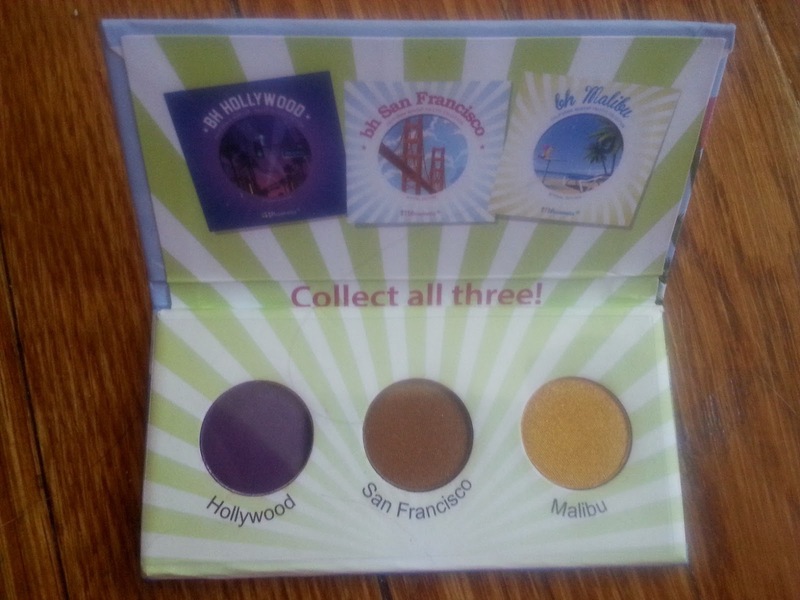 Malibu could be a good going out shadow, but I don't think I'd get regular wear from the shade. This item was a variation item which could have been swapped with another product. The other items that I could have received were Derma E Microdermabrasion Scrub, Demeter Salt Air Perfume Oil Roll On, and Nailtini Straight Up Color Nail Lacquer in Mai Tai. 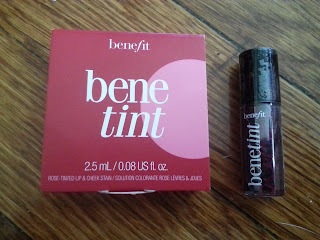 Given the other options, I'm glad I got the much coveted Benetint! I like multi-use products, so I think I'll enjoy this lip & cheek stain. This is one of the products I'm most likely to use often. 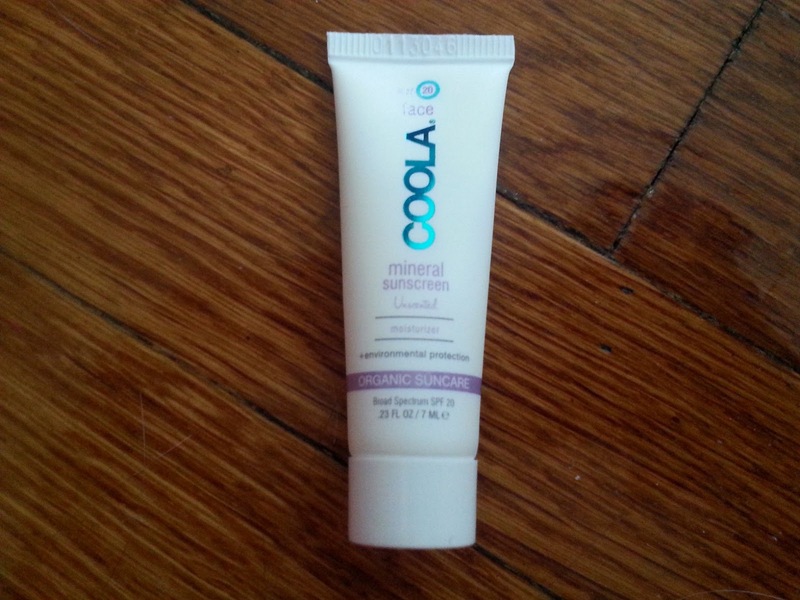 I have been obsessed over sunscreen of late and I just love that this is for use on the face since most of my sunscreens are for use on the body. 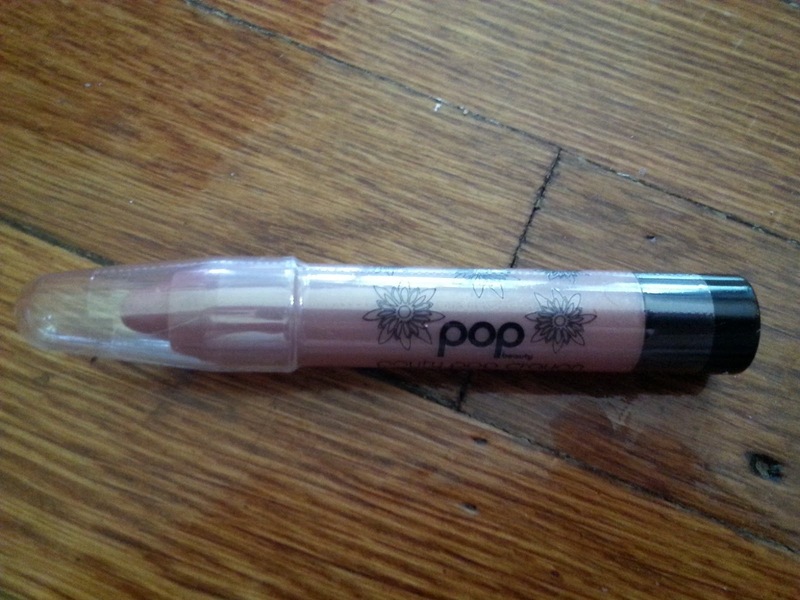 This was one item I was most excited about after seeing the spoilers-I love lip crayons! I had originally wanted this in one of the brighter colors shown during the sneak peaks, but I'm actually kind of glad I got this shade instead. I already own Avon Mark Make It Rich Lip Color Crayon in Punch, so this shade will add more diversity to my makeup bag. 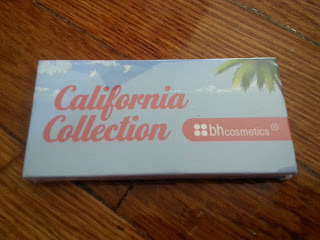 If you'd like to subscribe to Ipsy, use my referral link here! Do you subscribe to Ipsy or any other beauty subscription services? What do you think of this month's Ipsy bag?